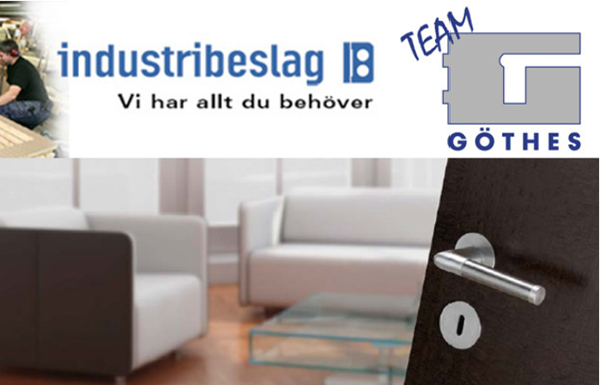 In October 2014 Industribeslag Sjögren AB became a part of Göthes Group, an acquisition that strengthens and broadens Göthes position in the OEM market regarding locks, hardware and security. Lars Weibull AB was advisor in the transaction. Since 1989 has Industribeslag specialized in supplying manufacturers of doors, windows and facades with quality fittings and equipment from leading Swedish and international suppliers. The company is located in Kungsbacka, Sweden, has 11 employees and a turnover of approximate 60 msek. Göthes Järn AB was founded in 1861 and is a company that markets seized systems, security and technology products. The group has 29 employees and a turnover of approximately 160 msek. 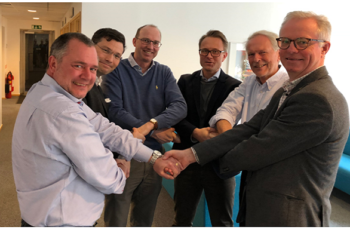 Growth focus, customer satisfaction and a clear market offering will lift the new constellation Göthes Industribeslag to new levels. 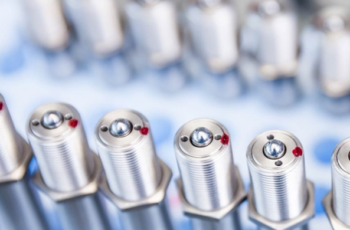 During a transition period, Göthes and Industribeslag will operate under its existing brands. Efforts to create a common business, brand, organization and companies started up immediately and the launch of the “new” joint venture Göthes Industribeslag are scheduled to take place in the spring of 2015. The vision is to be the premier partner regarding delivery of the doors, windows, facade, door and gates. 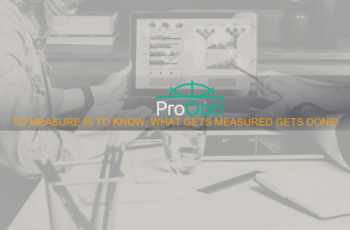 A partner that provides cost-effective materials supply in Sweden and later in all of Scandinavia. If you wish to hear more about the transaction, do not hesitate to contact Project Manager Tobias Lundin directly on +46 (0) 761-260 304 or tobias.lundin@weibull.se. Anders Steen, Moll Wendén Advokatbyrå has been part of the team to deal with legal issues.